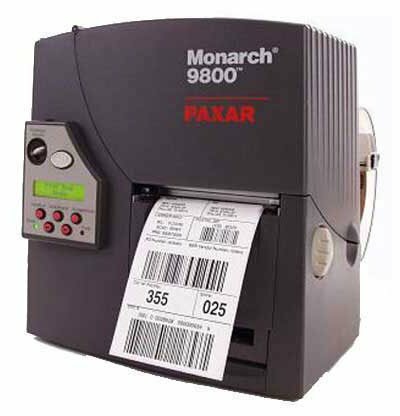 The Avery-Dennison 9825 Tabletop barcode Printer offers more productivity-enhancing and money-saving features than any thermal printer in its class. Perfect for low volume printing of labels and tags. The Avery-Dennison M0982503 is also known as MON-M0982503	.